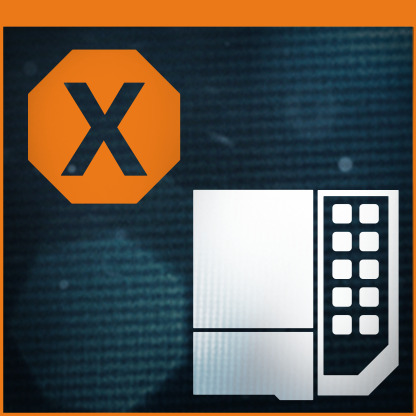 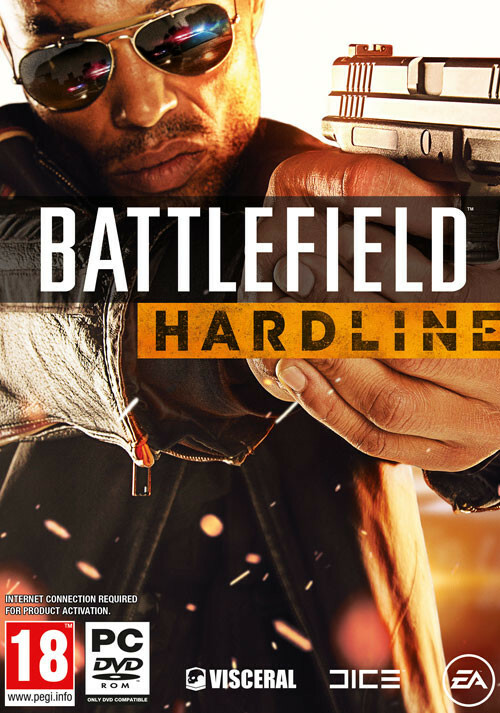 Buy Battlefield Hardline as a Origin Key. 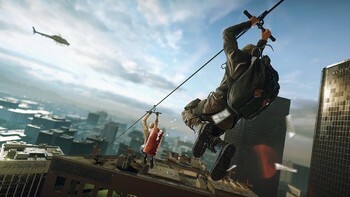 "Battlefield's first foray into stealth makes for a fresh campaign, and the multiplayer has something for everyone." 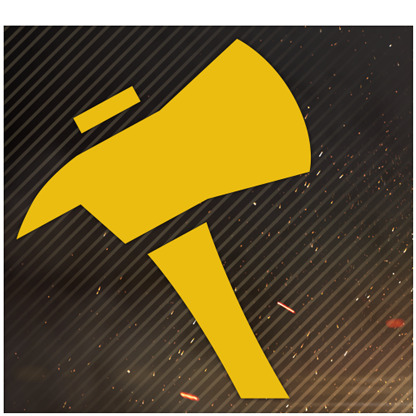 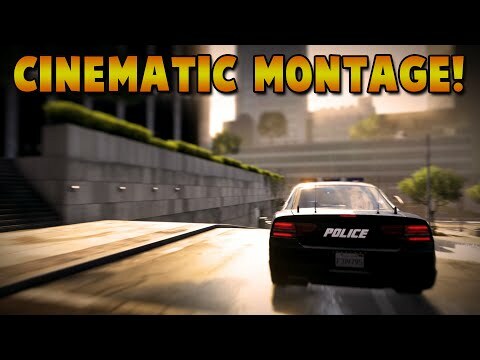 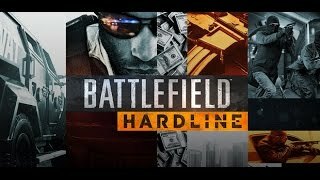 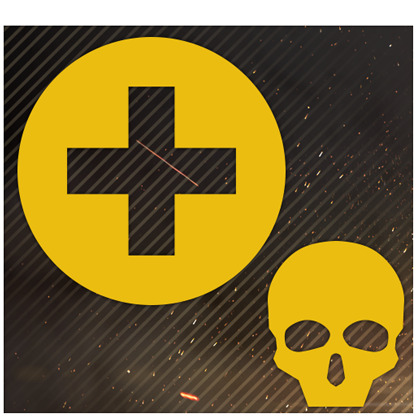 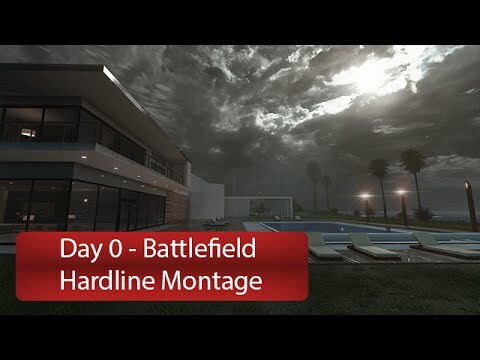 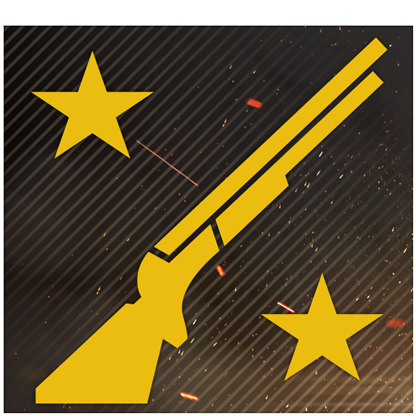 "Battlefield Hardline has an amazing single player campaign, with some very unique ideas. 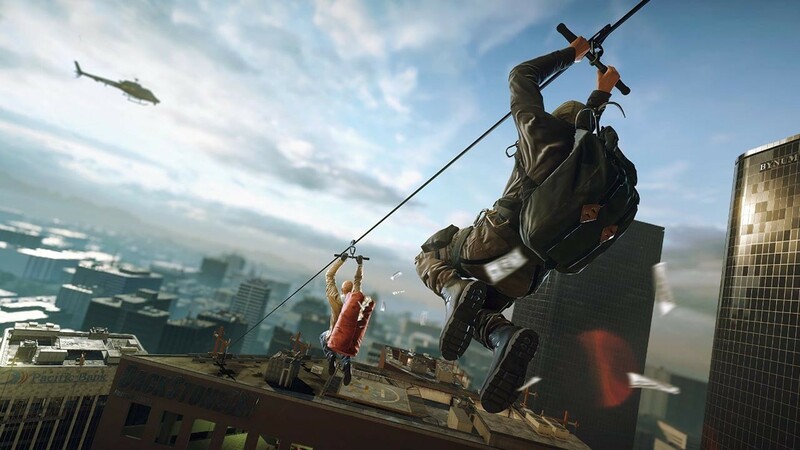 Where it fails the most is when it quits trying to be different from past installments." 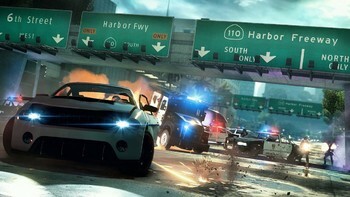 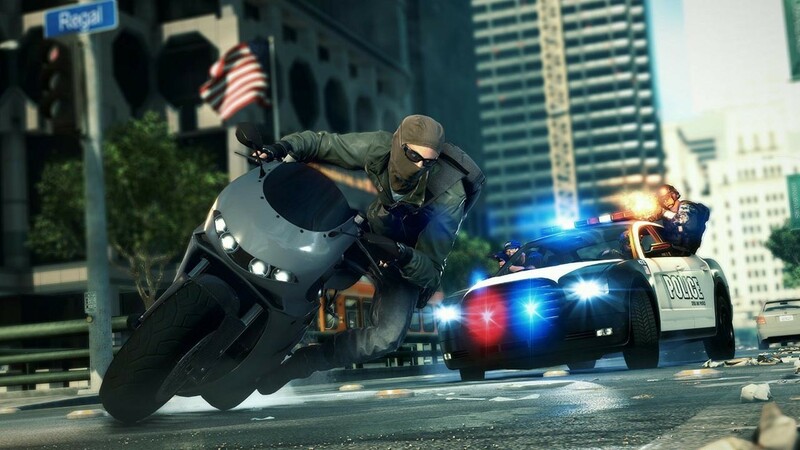 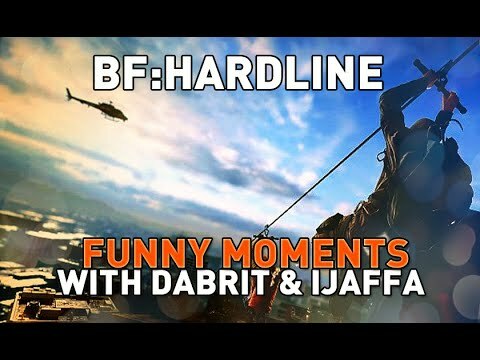 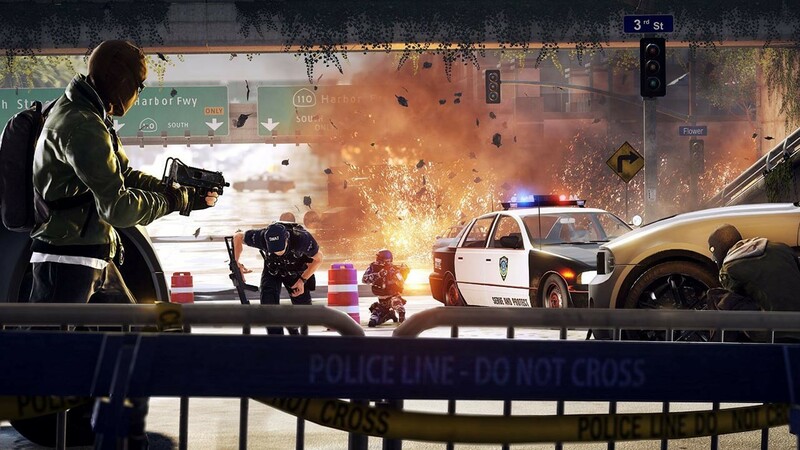 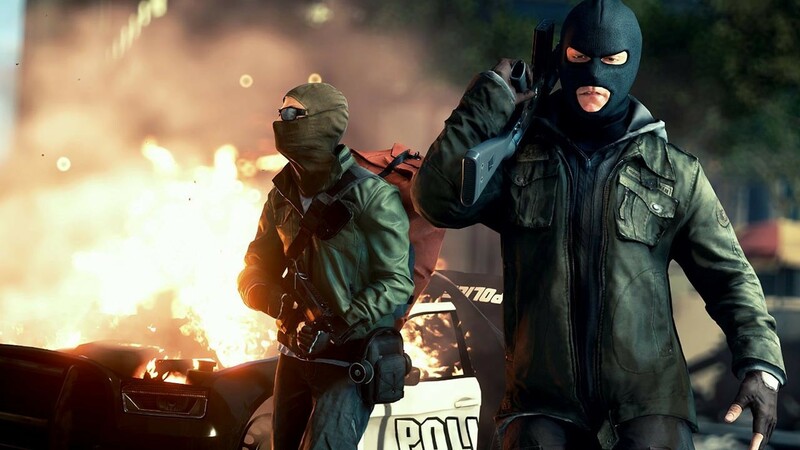 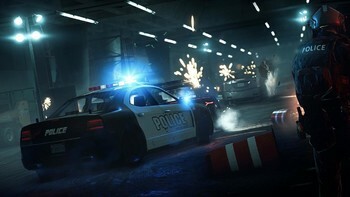 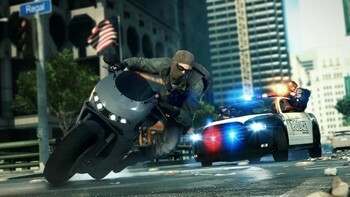 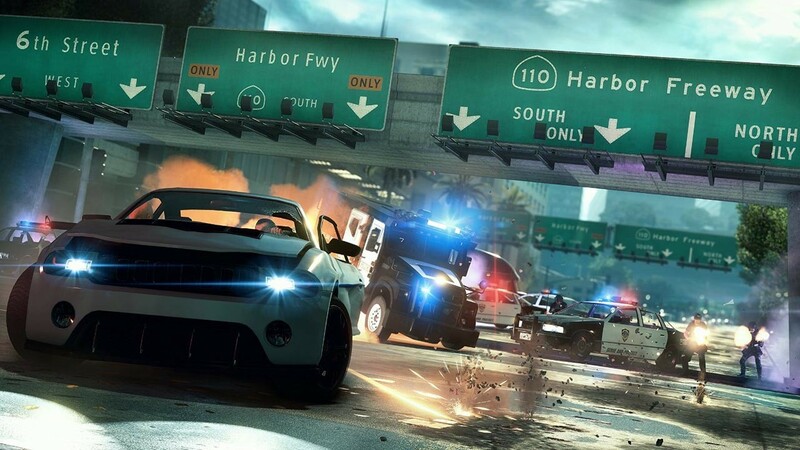 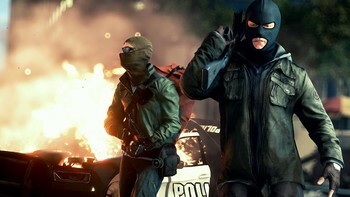 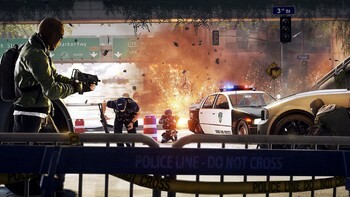 "Battlefield Hardline takes a fresh look at the traditional warfare gameplay with a focus on combat between criminals and cops. 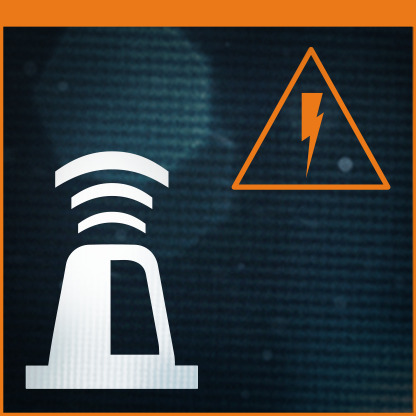 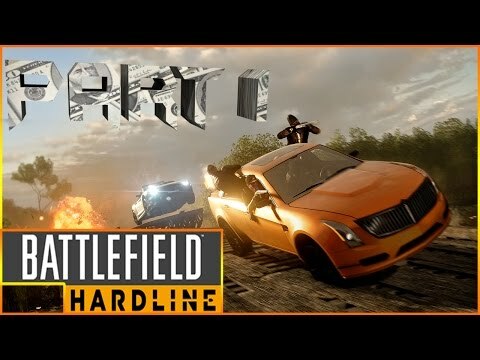 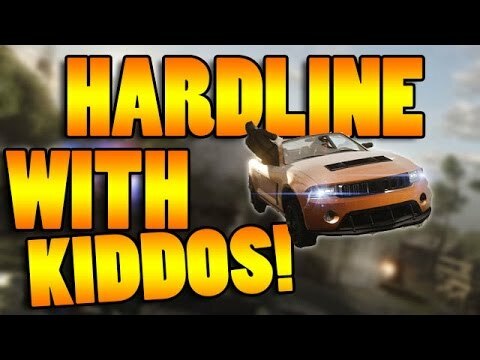 The single-player campaign makes for a compelling and..."
Gamer Dad FAVORITE Battlefield Hardline Class WITH KIDDOS!